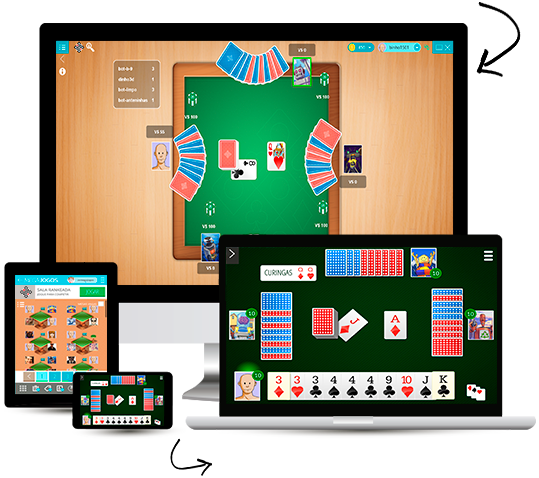 Play for free Cacheta Online without registration in GameVelvet! Also known as Caxeta or Pif Paf, this card game is very popular in Brazil. Stay in good and stick to beat the queue with 9 or 10 cards to win their opponents.